Do you get plumbing support from local experts? Gunnersbury is the home to big companies having a global presence. To provide diverse services, how plumbing and heating services help them is the moot question. To be specific, are you getting plumbing and heating services from experts? Are you getting guaranteed services? If the answer is ‘no’ it is high time to take emergency plumbing services from a responsible and experienced service provider. London Gas Plumbers have been in this field for the past 25 years and had served thousands of residents and commercials in London. Gunnersbury houses big corporations like Singapore Airlines, Technicolor, Discovery Channel Europe, SBS Broadcasting Networks, CBS News, Intelsat, Foxtons, Virgin, Qantas etc. These companies are big brands because it provides essential amenities like potable water, cleaning water, gas services, central heating services and the like. Imagine a scenario where the drain pipes are burst in a company, and foul emanates from the leaks. How dreadful will it be? Can the in-house honchos face their clients? Yes, anytime leaks can happen in downpipes, drain pipes, or blocks in sinks or toilets that can create an embarrassing situation. That is why authorities of big corporations should think about having a service contract with reputed service providers who provide plumbing and heating services in London. Residents in Gunnersbury, are you looking for bathroom plumbing, drain cleaning, boiler repairs, or smoke alarm installation? 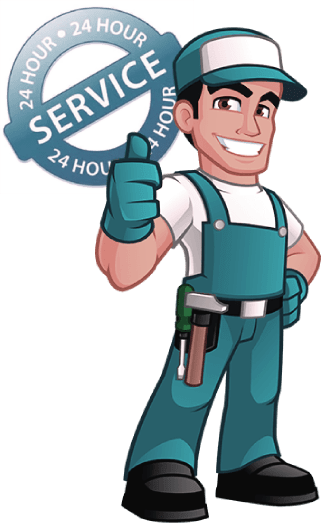 Our experienced plumbers are available 24/7. Call us for portable appliance testing, emergency lighting, gas safety, and root removals beside your house.